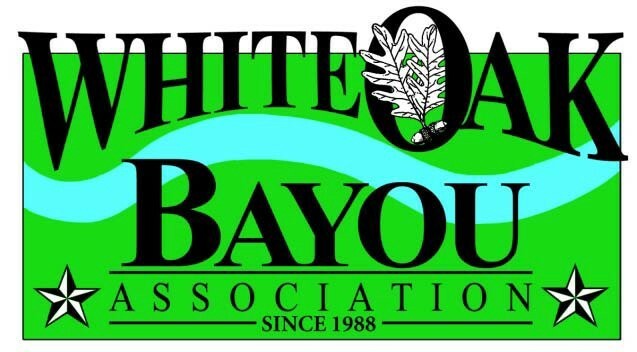 The White Oak Bayou Association board meetings are held on the first Tuesday of every month (except November) at 7:00 pm. If you would like to join us for our board meetings, please call 765-426-1743 to confirm. From time to time we change our meeting venue. In November, the Association holds its annual meeting.